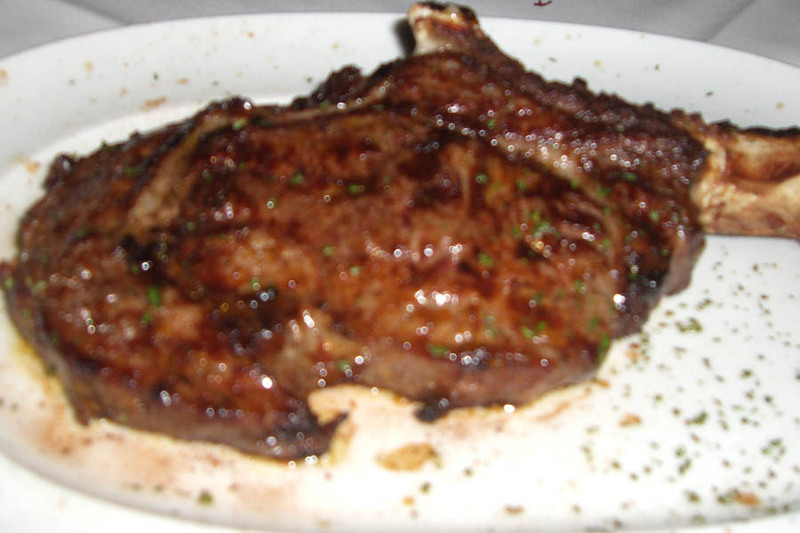 Mastro�s Steakhouse, located at 246 North Canon Drive in the heart of Beverly Hills, is home to some of the best USDA beef in America, not to mention a collection of fresh seafood specialties that are outstanding in taste and presentation. This is a place that �old blue eyes� would have adored. Guests are greeted by the sound of a piano bar playing Sinatra favorites, where guests are welcome to sing along. The outer fa�ade of the building is beautiful blue and gold glass, and the entrance leads you to an elegant area where the staff greet you and walk you to your table. 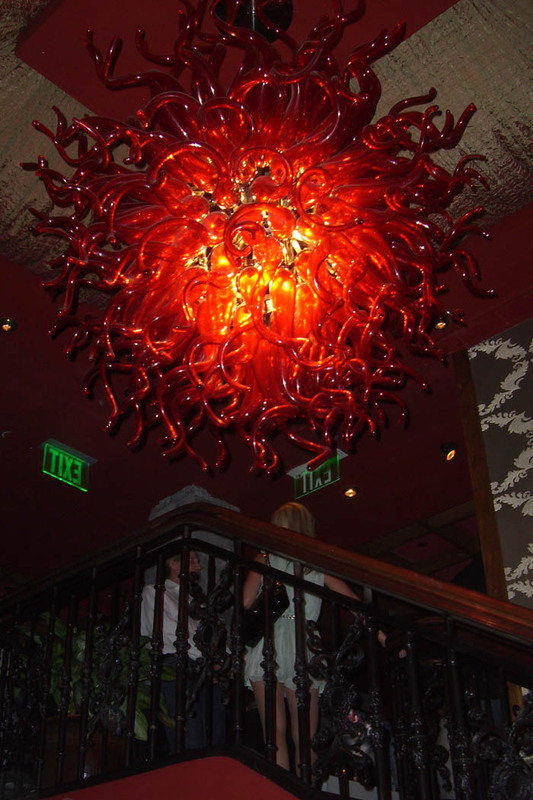 The Italian glass chandelier hanging above the staircase leading to the upper restaurant is a spectacular prelude to the tasteful dining room. The d�cor is warm wood with brass and the walls are dotted with elegantly framed art. The wine cabinets are filled with some of the finest wines you will find anywhere, and as the sun goes down the room takes on a lovely glow. 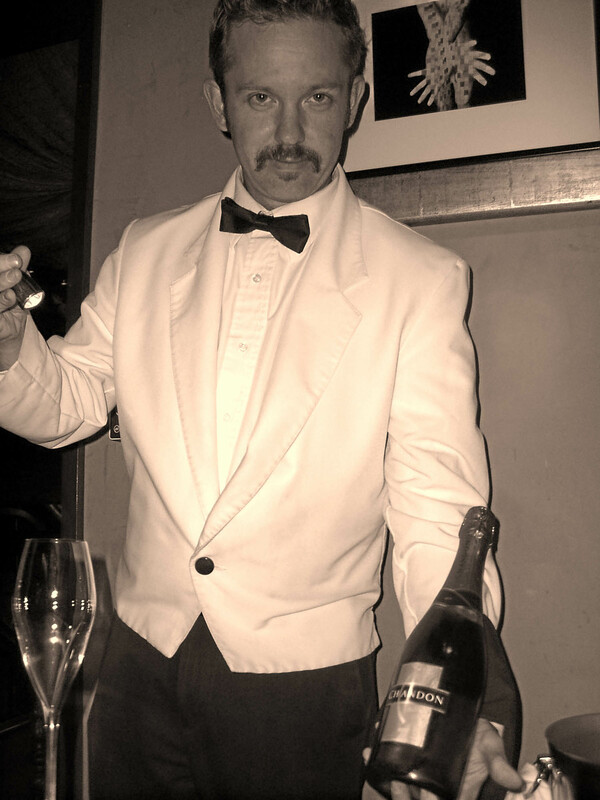 The matre d, sommelier, servers and the executive sous chef, Walter Mayen, all work like a finely tuned symphony dedicated to making their patrons evening memorable from beginning to end. The menu is overflowing with selections including appetizers of seafood cocktail, beefsteak tomato and mozzarella salad, French onion soup and so many more. 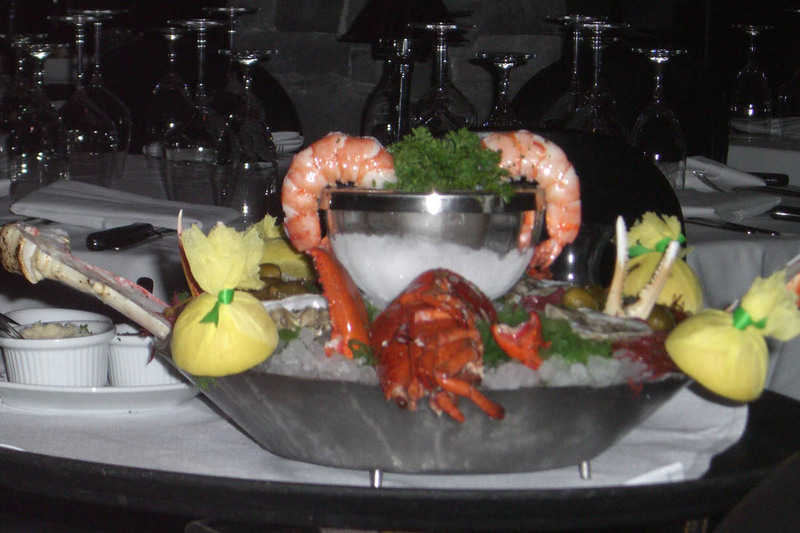 The seafood tower can be prepared to the patron�s choice, and every morsel is sensational. It is served with several original dipping sauces. Entr�e options include steaks from petite filet, NY strip, Kansas City, ribeye as well as veal chops, pork chops, chicken or rack of lamb. Seafood dishes are plentiful and include everything from shrimp, oysters, clams to a variety of lobster selections including tails or live Maine lobster. Patrons have the option to select a seafood and steak combination. The sides here are huge and include everything from every variety of potato and vegetable. My favorite was the creamed spinach and the lobster mashed potato. Desserts include a variety of rich treats including key lime pie, and sinful chocolate cake, accompanied by sweet ending Italian dessert wines that provide the perfect finish to a truly memorable dinner experience. For additional information and locations visit www.mastrostreakhouse.com. Enandro Caregnato�s knowledge of restaurants and the Churrasco style of cooking began as a teenager. He worked as grill master at the �Churrascaria Caregnato,� owned by his grand father in Rio Grande do Sul, Brazil. By his early twenties, Caregnato moved beyond his experience as a grill master and into the role of restaurant and catering entrepreneur. This venture known as Erganutri Refeicoes, located in Caxias do Sul, Brazil is still in operation today. After gaining fundamental first hand knowledge, Caregnato continued his education by receiving a Bachelor of Business Administration degree from the University of Caxias do Sul, Brazil, as well as certification from the culinary institute Scuola di Arte Culinaria Cordon Bleu Perugia in Umbria, Italy. In 1997, the founding partners of Texas de Brazil, Salah Izzedin, CEO, and Salim Asrawi, COO, were visiting Brazil and stumbled upon Caregnato�s restaurant. They developed a love for the concept and an appreciation for Caregnato�s skill as an original gaucho. The trio hit it off and within days a business plan was presented. They requested his assistance to open an authentic Churrascaria in Dallas and made a promise to bring the Gaucho tradition to the States without interfering with the preparation and the serving of the Churrasco tradition. In 1998, the first Texas de Brazil opened its doors in the Dallas suburb of Addison, and since then, 11 other locations have opened in the U.S. as well as one international location in Aruba. Caregnato visits each property regularly to ensure the �authentic� Churrasco customs of Brazil are being practiced. Through it all, Izzedin and Asrawi have kept their promise and with the help of Caregnato, there are three more locations planned to open in the U.S. by the end of 2008. Those locations include Miami Beach, Florida, Las Vegas, Nevada, and downtown Chicago, Illinois. The Tree House has a new chef and Kevin Archer is turning out the most scrumptious, organic meals in town. Archer is a Certified Vegetarian Chef who most recently cooked at Body Caf�. Prior to Body, Archer was Associate Chef at Ravens' Restaurant, an award-winning vegetarian restaurant in Mendocino, CA, which like Tree House, serves a menu drawn from locally harvested foods. 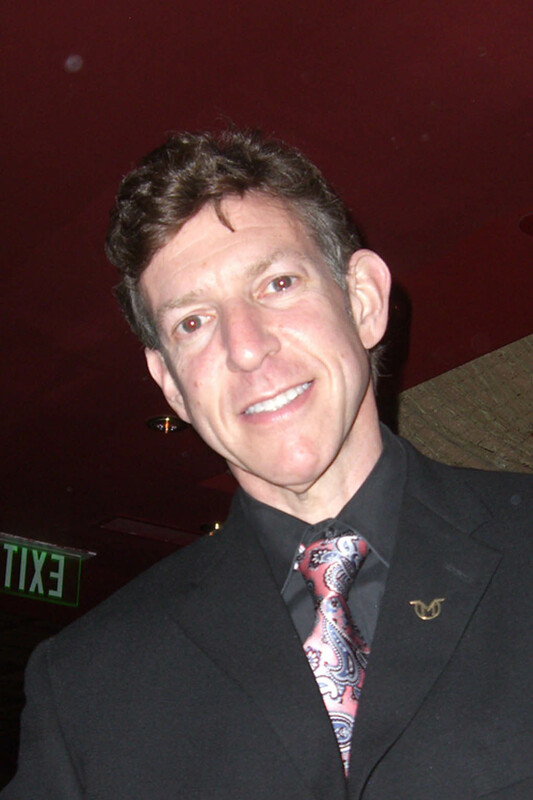 He has studied natural cooking at The School of Natural Cookery in Boulder and raw cuisine with Cheri Soria at the Living Light Culinary Arts Institute in Fort Bragg, CA. In addition to his academic credentials, Archer has extensive experience with world cuisines: his in-depth knowledge of curries is based on time spent in India, and his expertise in Mexican cuisine was gained in the kitchens of prominent Oaxacan chefs. "One of the reasons I'm excited about working at Tree House is that I'm committed to local, organic foods and local agriculture" Says Archer. "At Ravens' we based all of our dishes on locally harvested products-including many grown in our own gardens. Working with local growers and seasonally available ingredients is something I'm comfortable with-and very excited about." That excitement is shared by Bustamante-Bernal. "Because we do make up a large portion of our menu each morning, there's a lot of freedom and creativity in our kitchen," she says. "But it can also be very demanding and not everyone is accustomed to working as hard as we do. We're thrilled to have Kevin on board because he's been there. 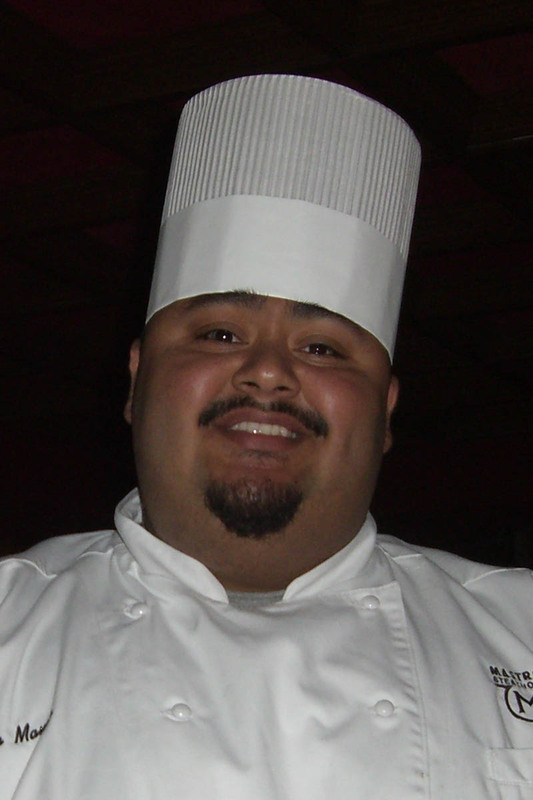 He's got the skills and the knowledge to take our menu to the next level." SO, WHAT EXACTLY CAN WE EXPECT FROM TREE HOUSE'S SUMMER MENU? "Initially, we'll be making incremental changes to our offerings," says Bustamante-Bernal. "Because our menu changes all the time anyway, the biggest thing people will notice is the arrival of summer vegetables like kale and chard. We're also serving a wonderful sandwich made with grilled zucchini, ancho pesto and jack cheese and a delightful curry bowl with roasted cauliflower and snow peas. Local cherries, strawberries, and raspberries are becoming available now, too, so they're making their way into our menu as well. Kevin will be drawing on his experience and will offer more raw foods and, eventually, cooking classes at the Tree House. The underlying philosophy of the place will remain the same: making great food with local, organic ingredients. It's what they do at Tree House. And, by all accounts, they do it well. Publications from Gourmet to Budget Travel have recognized Tree House's simple, yet "just plain delicious" approach to preparing fresh, organic food. With the addition of Kevin Archer to the Tree House staff, it's likely that this "Secret Restaurant" won't remain secret for long. The all-organic, vegetarian restaurant and pastry shop located in the Lena Street Lofts was recently included in "Secret Restaurants of Celebrity Foodies," a list of 50 restaurants worldwide that was published in the June issue of Arthur Frommer's Budget Travel magazine. NEW LOCATION: The Tree House Pastry Shop & Caf� is located in the Lena Street Lofts just off Second Street at 1600 Lena Street in Santa Fe, New Mexico. More information is available at http://www.TreeHousePastry.com or by calling 505-474-5543. With just a few months to go before Anuga begins, the event's organizers can report an outstanding number of registrations. Around 6,000 suppliers from approximately 100 countries are expected to come to Cologne from 10th to 14th October 2009. "This confirms that Anuga is a stable and reliable event serving the international food business," says Peter Grothues, Vice President Food at Koelnmesse, referring to the current number of registrations. "Anuga has achieved its positioning not only by virtue of its size and international scope, but also due to its capacity for addressing and shaping important issues early on," Grothues adds. The focal point of the trade fair will be the challenges faced by the international food industry, as well as new products and strategies. About 160,000 trade visitors from all over the world are expected to attend. Anuga will also point the way forward with its supporting programme. The fair will kick off with leading managers from the sector discussing the key principle of corporate social responsibility as part of the Anuga Executive Summit. Topics such as organic products, "Adult Nutrition", "WellFood" (Health & Functional Food) and trademark brands will be will be addressed in detail through congresses and workshops. And this year marks the first time that Anuga will present the Global Halal Conference with experts from all over the world. In 2009 a new information platform will be presented � the �Trend Forum Drinks�. Within the specialised trade fair Anuga Drinks and in the exhibition and congress programme, the forum will address and illustrate the beverage industry�s most important trends. Trend researchers from the Future Institute in Kelkheim will identify the trends of the drinks sector and will present forward-looking concepts for discussion. The "Trend Forum Drinks" will also offer exhibitors interesting models for participation and presentation. The �Anuga Wine Special�, which proved to be a highlight of Anuga Drinks in 2007, will return in 2009. Further special shows at the trade fair are the Trade Innovation Forum, Visions of Cooking, Creative Kitchen and the Catering Marketplace. Top-class speakers and participants are once again expected to attend the 19th Forum for System Catering. The trend show "taste09" focuses on the exhibitors' new products � and exhibitors can still apply until 31st August 2009. A panel of experts will select the best innovations, which will then be presented as part of a special show during the trade fair. 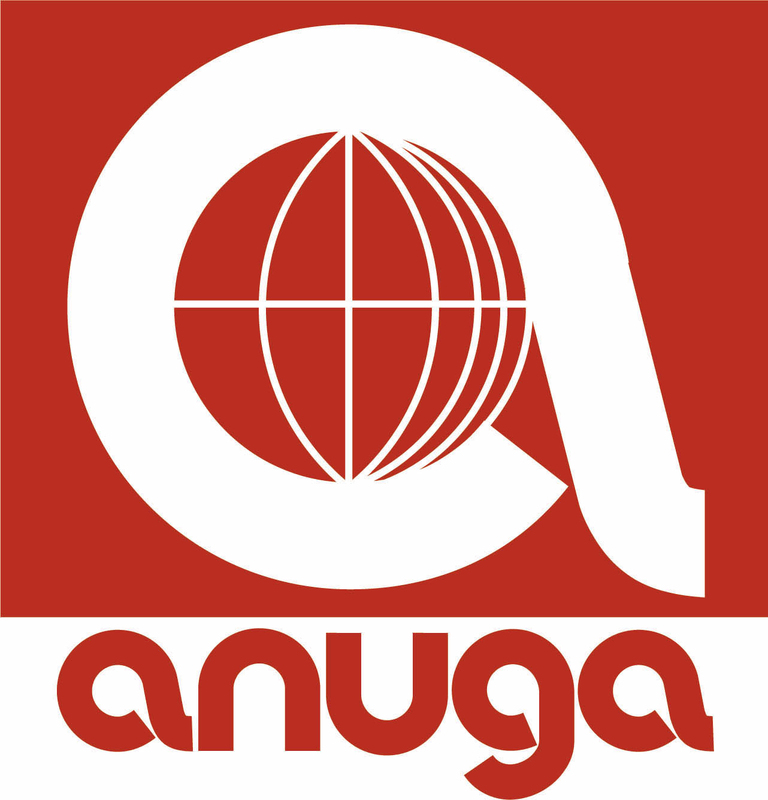 This year, Anuga's partner country is Turkey. In addition to the large number of exhibitors, the German-Turkish Economic Conference and other events from the supporting programme will help to communicate the outstanding capabilities and expertise of the Turkish food industry. From July, a list of exhibitors that is updated daily will be available on the Anuga website at www.anuga.com. Canyon Ranch announced today the addition of Chef Elizabeth Barlow as Executive Chef of The Canyon Ranch Grill� at Canyon Ranch Hotel & Spa in Miami Beach. The oceanfront restaurant, which includes indoor and outdoor terrace seating, an exhibition kitchen, wine tasting corner, tapas area and private dining options, features Canyon Ranch's signature nutritious, gourmet cuisine utilizing the freshest in local, organic and sustainable ingredients. Serving breakfast, lunch and dinner The Grill� is open to the public as well as Canyon Ranch hotel guests. Most recently Chef Barlow was the Executive Chef at the Begue's Restaurant located in the Royal Sonesta Hotel in New Orleans, but she is no stranger to South Florida. Her experience in Miami includes five years as Executive Chef at the Delano, as well as overseeing the kitchens at the highly regarded Sonesta Key Biscayne and Hyatt Regency Pier 66 among others. With 20 years culinary experience, Chef Barlow is well versed in various culinary styles and spent over a year as an Executive Chef in Bad Homburg, Germany. With a consistently updated menu to reflect changes in seasonal, local and sustainable food items, a sampling of new fall dishes at The Grill� include the Poblano Pepper with Shrimp and Goat Cheese appetizer featuring strips of roasted poblano pepper, stuffed with shrimp and goat cheese and topped with roasted pumpkin seeds; Sustainably Caught Chilean Sea Bass in a spicy fresh pineapple broth and cool key lime cucumber; and Red Curry Vegetables served with red curry paste, coconut milk and pistachios over brown rice. "We're thrilled to have Chef Barlow as part of the Canyon Ranch Miami Beach culinary team," said Matthias Kammerer, Managing Director of Canyon Ranch Hotel & Spa in Miami Beach. "Her extensive knowledge of gourmet cooking, and Miami cuisine in particular, will make her a welcome addition and further Canyon Ranch's already established reputation of offering flavorful and innovative healthy dishes." 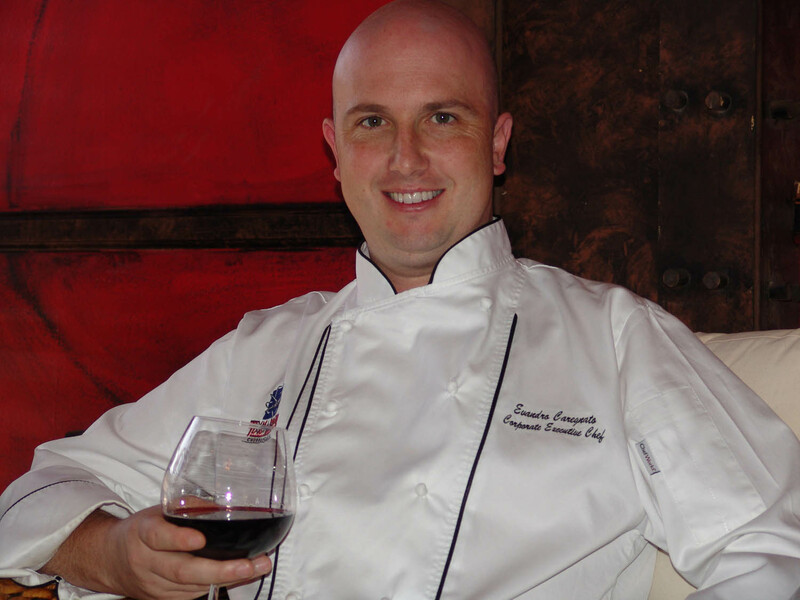 Some of Chef Barlow's awards and affiliations include the Los Olas Food & Wine Best Newcomer Award, Best Food at The Louisiana Seafood Festival, being named as a Top Ten Chef by Ocean Drive Magazine, and serving as the culinary chairperson of the Food Network South Beach Food and Wine Festival. In addition to the captivating Canyon Ranch Grill� restaurant at Canyon Ranch Hotel & Spa in Miami Beach, the property features 150 spacious guest suites and a 70,000-square-foot wellness spa, including the therapeutic Aquavana� experience, an array of healing waters, thermal cabinsand soaking tubs exclusive to Canyon Ranch. Other amenities include state-of-the-art medical facilities and experts specializing in a myriad of wellness topics; the latest in fitness equipment; intimate gathering spaces; four outdoor pools; and The Carillon Caf�, a casual dining experience offering creative cuisine, a tasting room and fine organic wines. Canyon Ranch Hotel & Spa in Miami Beach was recently named one of the best 45 new hotels in Travel + Leisure's "It List" (June 2009) as well as being labeled an "up-and-comer" in Travel + Leisure's annual World's Best Awards (Aug. 2009). 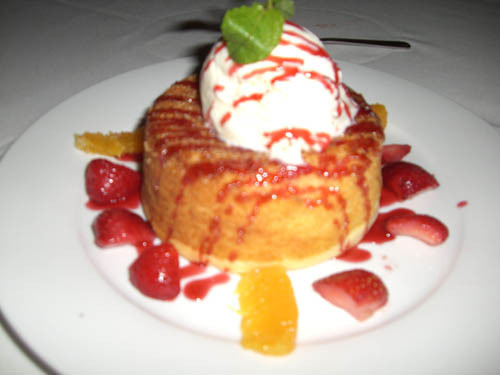 The Canyon Ranch Grill� also received a three-star rating from the Miami Herald and is a 2009 Diner's Choice Winner from OpenTable.com. Canyon Ranch pioneered the evolution of wellness lifestyle and has been an industry leader for 30 years. Operating the world's most celebrated collection of life-enhancement properties, Canyon Ranch has destination health resorts in Tucson, Ariz., Lenox Mass., and SpaClubs (spa, wellness and fitness facilities designed to give guests a taste of the more intensive resort experiences) at The Venetian/The Palazzohotel in Las Vegas, Gaylord Palms Resort in Kissimmee, Fla., and onboard the Queen Mary 2 luxury ocean liner. In addition, the company recently opened Canyon Ranch Hotel & Spa in Miami Beach, the nation's first luxury wellness hotel and residential community. Canyon Ranch has been named the "Healthiest Spa in America" by Health magazine as well as the "Best Spa for Food" by Gourmet magazine. Also, Canyon Ranch is the only 11-time recipient of the Cond� Nast Traveler Best Destination Spa Award. Food and wine aficionados traveling to Italy�s Piemonte region, home to the Slow Food Movement, and well famed for its rich culinary traditions and award-winning wines, can immerse themselves in the classic pleasures of the area�s deeply rooted enogastronomic heritage through numerous and one-of-a-kind agritourism options. Piemonte�s history filled farmhouses are typically family-run operations based on or around villas, castles, and wineries that can include a wide range of accommodations from a bed and breakfast to large apartments and individual houses complete with fully equipped kitchens and private baths. Piemonte is home to a variety of local food festivals, with some of the most important held in the fall season, including the Piemonte Hazelnut Festival in early September, the Slow Food International Cheese Fair in September in the town of Bra, and the Alba National Truffle Fair in October. Travelers may also have the opportunity to participate in individual activities such as horseback riding, mountain biking, swimming, hiking, and golfing. Guests can experience first-hand the local history and culture by dining with host families, assisting in the grape harvest, working in the vineyards and hazelnut groves or simply enjoying the peaceful surroundings. This farmhouse lies at the southern end of Piemonte in the province of Asti. The farm buildings are near the top of a hill overlooking the Bormida River valley and, depending on the season, guests can partake in some of the farm�s activities that include working in the vineyard and the hazelnut groves, making hay, and harvesting grapes. In late autumn, truffle fairs are held in all nearby towns. This restored farmhouse has three small apartments that include a double bedroom, a bathroom with a tub or shower, and a large sitting room/kitchen with one extra sofa bed. The location of the farmhouse is also ideal for walking, mountain biking tours, bird watching, and picking wild mushrooms. A 9-hole golf course and an Olympic size pool are only a half hour�s drive away in Acqui Terme, a town famous for its health and beauty spa. Built in 1750, this farmhouse is surrounded by the natural preserve of the Baraggia Orientale National Park. Here a mountain guide can be provided to go exploring through the Biellese Alps or trekking with donkeys through the National Park. The farmhouse is surrounded with trails making it perfect for mountain biking and horseback riding. It has four double bedrooms with a television, a large reading room with a fireplace, and a dining room for guests looks out onto the farm courtyard. The Biellese area is home to many medieval villages and is rich in art, culture, and traditions. Immersed in the green hills of the lower Pellice Valley, this ancient farmhouse dates back to the 17th century. Its location offers spectacular views of the surrounding valley and is ideal for going on excursions along mountain paths either on foot or by bicycle. Various sporting facilities are available in the area such as riding stables and ski slopes and throughout the year a host of events are held that feature traditional music and dance. Cascina Timoteo produces typical local items and boasts a prestigious snail farm and sturgeon fishery. The farmhouse can accommodate up to 24 people in eight rooms and each room has a bathroom with a shower, satellite television, telephone, internet connection, and mini-bar. This seventeenth century villa is situated on the hills of Moreno between the countryside of Novara and the Alps. Il Cavenago was ex Conte Cavenago�s country house in 1650 and is today one of the most ancient buildings in the town of Ghemme. Nearby and easily accessible are lakes Orta and Maggiore, the sacred mountain of Varallo Sesia, and Monterosa Ski. The villa has five rooms that include a large bathroom, satellite television, and internet. If guests choose to partake in meals at the villa, they�ll be served traditional foods from the area, made with locally grown agricultural products or from nearby farms. Meals are served with wines from the Novara Hills vineyards. Villa Perona dates back to the 16th century, when the Perroni family built the castle. Evidence of the original castle is still visible in the underground cellars of the villa. It first developed wine making at the beginning of the 20th century. In the fall, truffle hunting is organized and throughout other seasons bicycling and trekking is another way to explore the surrounding Monferrato area. The villa has six rooms with modern furnishings and spacious baths and three additional rooms are located in the rustic house. Located in the picturesque town of Roccaverano, Cascina Rosso is situated among the hills and terraces of Piemonte. This farmhouse offers guests a chance to try good food and appreciate the local art and architecture. Activities can include hiking, bird watching, and sipping local wines while savoring local Robiola cheese. There are two fully equipped apartments that guests may choose from that can accommodate up to four guests. Surrounded by vineyards, this farmhouse is situated in the hills of the Langhe. While staying at Villa Ile, guests can participate in various activities including wine tasting lessons, bird watching, and a chef taught cooking class. The farmhouse has four large rooms, each with its own bathroom as well as a wide terrace with views of the Langhe�s rolling hills. This large, ancient farmhouse is located on a beautiful hill between the Langhe and Monferrato, surrounded by hills that are filled with small old villages where guests can discover art, historical treasures, and excellent eno-gastronomic specialties. Cascina Langha has been recently restored respecting the area�s ancient rural architecture by using typical stone walls, a manger for cows, an old oven for bread, and ancient wood trusses. Depending on the season, guests can harvest mushrooms, chestnuts, hazelnuts, flowers, and chop wood for fireplaces. The farmhouse has six bedrooms and includes a large kitchen, a fireplace, terrace-solarium, and refrigerator. Located less than four miles from Alba, this farmhouse is situated on a winding road bordering green fields, hazelnut woods, and vineyards. Activities at La Ca d Olga can include horse trekking through the hills, mountain biking, and golfing at one of the finest golf courses in Piemonte. Each apartment can accommodate up to five people and has a fully equipped kitchen. This farmhouse also has a swimming pool and overlooks a courtyard with a wonderful scenic view. Inside the thousand-year park of the Desana Castle, in the heart of the Vercelli plain, is the Oryza farmhouse. Here the Vercellone family manages Oryza and its rice farm where varieties of high quality rice are produced. Guided tours of the rice farm can be arranged and cooking lessons on how to prepare risotto, one of Piemonte�s signature dishes, are also offered. Other activities include bird watching, horseback riding along the Sesia River, mountain biking, and a course on how to handle hawks and eagles. Vercelli is known for its art and culture and is home to museums and galleries that contain relics from the Roman era. The farmhouse has six rooms, each named after a different type of rice, with a small kitchen, minibar, television, internet access and a whirlpool shower. Most people know they can keep their vacation costs to a minimum by staying in campgrounds and cooking their own food. But travelers are also discovering that some campgrounds and RV parks in California have on-site restaurants whose food is so good it�s worth the drive just to eat there. One case in point is Kamp Klamath RV Park and Campground in Klamath, Calif. The 33-acre park already has plenty going for it as a vacation destination, being bordered on three sides by the Redwood National Park plus having one-quarter mile of frontage along the Klamath River. But Kamp Klamath is also gaining notoriety for the quality of its smoked salmon, which has won seven regional cooking competitions in the past five years, including smoked salmon tasting contests in the annual Yurok Tribe Salmon Festival in Klamath as well as smoked salmon tasting competitions held at the Humboldt County Fair in Ferndale, Calif. and the Jackson County Fair in Central Point, Ore., some 200 miles to the northwest. �People come here from all over the world just to taste our salmon,� said Kamp Klamath owner Aaron Funk, who opened a 12-seat restaurant in his park last year after initially gaining fame for his smoked salmon, which he slow smokes in the campground over red alder. Funk�s restaurant, the Big Foot Grill, also has a tasty menu, with everything from homemade blackberry pancakes with blackberry syrup to barbecued salmon and chicken as well as several Tex-Mex dishes. Guests can also barbecue their own meats. The restaurant has become so successful that Funk has tripled its capacity this year to accommodate up to 28 guests. 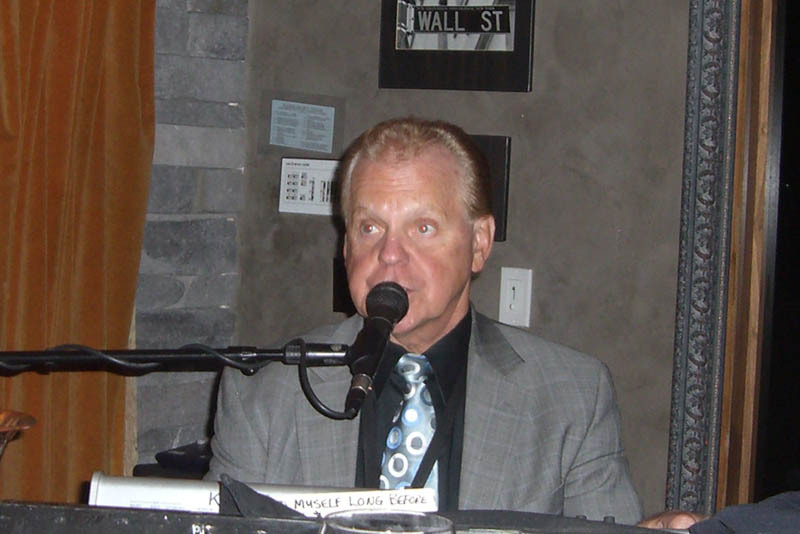 Funk also offers his guests �all you can eat� salmon and chicken bonfire barbecues on Saturdays throughout the summer. �We�ve had people from Europe, Asia and Australia contact us to make sure their stay at our park when we�re having our live music and bonfire barbecues,� Funk said. In addition to providing high quality food service for its guests, Campland by the Bay in San Diego provides catering services for local residents through its restaurant, the Hungry Wolf Caf�, which specializes in �awesome Southern barbecue,� according to Kimberley McAnally, a park spokeswoman. * Hope Valley Resort and Campground: This park, located along the banks of the West Fork of the Carson River, near Lake Tahoe, offers a hearty breakfast and lunch, including vegetarian dishes, as well as beer on tap, espresso coffee drinks and �wonderful� homemade scones and desserts, according to Innkeeper Patty Brissenden. Hope Valley Resort and Campground is affiliated with Sorensen�s Resort, also in Hope Valley, whose caf� specializes in classic beef burgundy stew, grilled salmon, New York steak, barbecued chicken and ribs and garden fresh salads. Sorensen�s Resort offers lodging in cozy cottages and log cabins. * Lake Siskiyou Camp Resort: This Mt. Shasta City park, located on Lake Siskiyou, features its own on-site restaurant, the Lake Sis Grille and Brew, which specializes in pizza and ribs. The park also has a beach snack shack, which serves �great hamburgers, corn dogs and pizza,� according to park manager Michele Reynolds. * Santa Cruz KOA: This La Selva Beach park has an onsite pizza parlor, which delivers pizza to campsites. �I have a couple on staff that has owned their own Italian restaurant, and they do the cooking for me,� said park owner Sally Phillips, adding that the park also features a Saturday barbecue lunch and Sunday pancake breakfast. A hot dog cart also makes regular rounds through the park. * Hope Valley Resort and Campground and Sorensen�s Resort, Patty Brissenden, (530) 694-2203 or info@hopevalleyresort.com or www.hopevalleyresort.com.